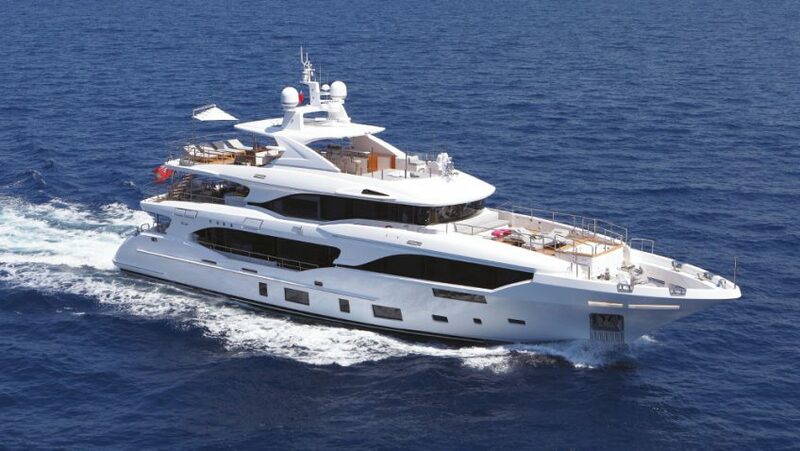 At the end of summer, the first hull of Benetti Mediterraneo 116′,was launched. Cantalupi Group has contributed to the realization of this beautiful motor yacht. In particular, like Cantalupi Electric System we have designed and realized the whole electrical system, included the customized switchboards and all the automation system. And 4C Innovation that has provided the innovative and stylish Led Navigation Lights. It’s a reason for pride,have contribute to the spread of Made in Italy in the world. M/Y Oli, the Benetti Mediterraneo 116′ brings a whole Italian signature.